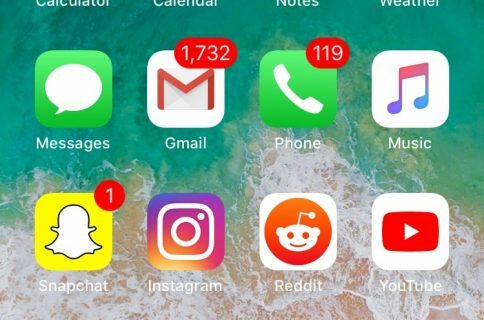 Many people, including myself, reach for their iPhone after waking up every morning to check their missed notifications and catch up on their favorite app(s). But how would you like it if your iPhone knew what you wanted to do every morning and prepared that information before you ever woke up? 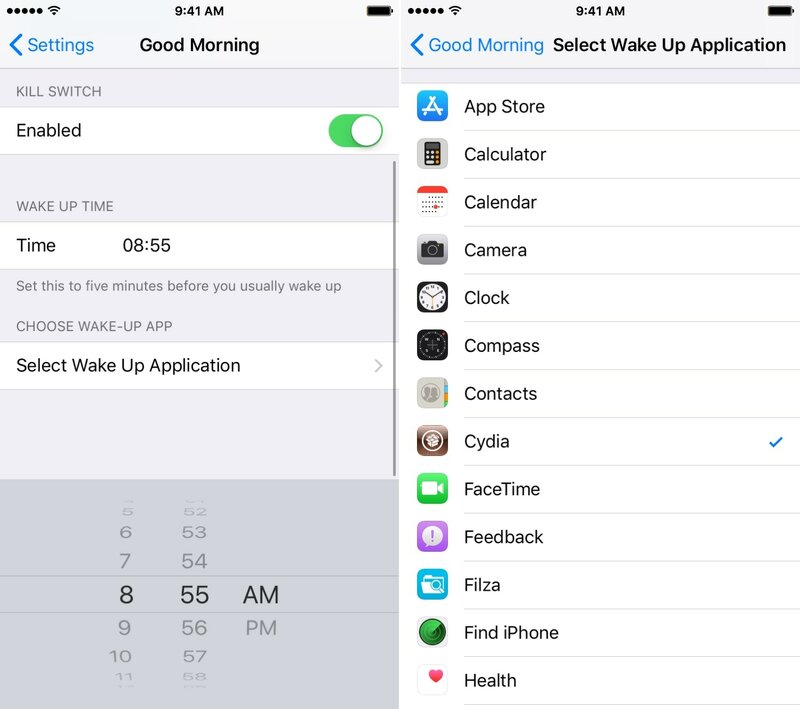 A new jailbreak tweak dubbed Good Morning by iOS developer Justin Proulx is a brilliant first step in this direction. With Good Morning, you can designate a favorite app and your iPhone will automatically launch the said app just five minutes before you wake up every morning. As you might come to expect, this means it will prematurely load information in the app, and everything will be ready before you ever reach for your handset on your nightstand. Let’s say you use a to-do list app, like I do, and you want to be shown exactly what you have to do, first thing in the morning, every morning. Or maybe, you’re a social media influencer, and the first thing you need to do every morning is write a Tweet or post on Instagram. Perhaps you’re a student, and want to see your daily schedule as soon as you wake up, so you can plan your day. Or maybe, even, you just want to see what’s on the top of /r/jailbreak as soon as you wake up in the morning. We recommend setting the time to five minutes before you actually wake up such that the app you choose has time to launch and load in the background. This is the ideal scenario because the app will be ready for you by the time you reach for your device. As the developer notes, Good Morning is particularly useful for to-do lists, news, and workflows. Having this information front-and-center as you wake up ensures you don’t forget to check essential apps and helps keep you motivated to do what’s important. 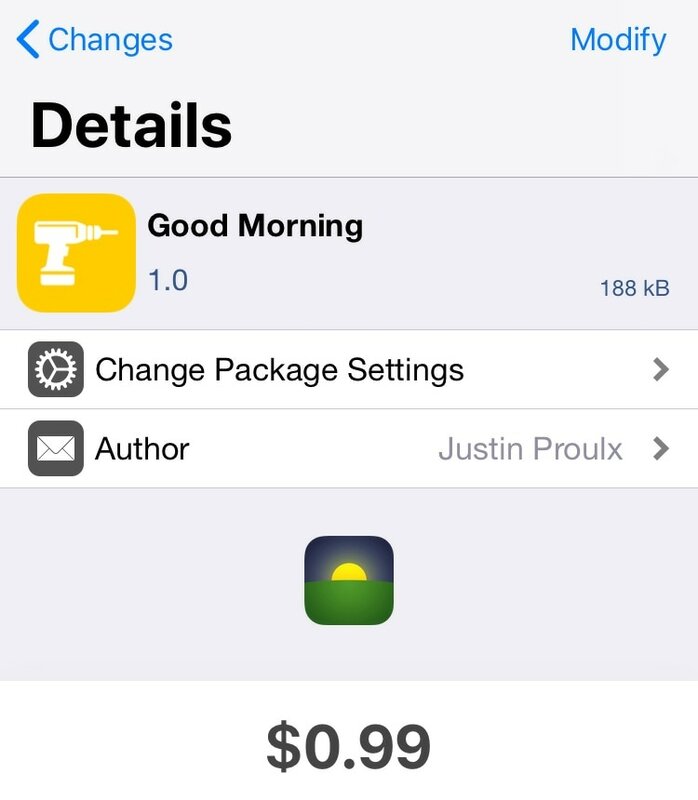 If you’re interested in trying Good Morning for yourself, then you can download it for $0.99 from the Dynastic Repo. 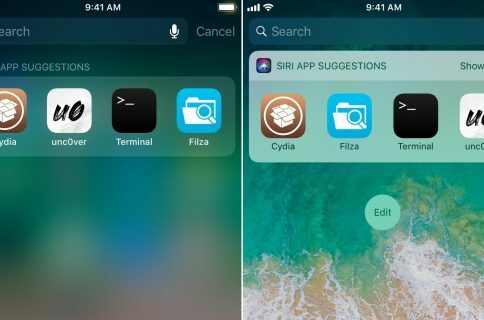 The tweak is compatible with all jailbroken iOS 11 devices. What are your thoughts about the concept behind Good Morning? Share in the comments.